I have always been fascinated by the first book of an author, mainly because I am curious to see how the author pens down his thoughts and sustains his ‘first-book’ enthusiasm through the course of the book. Gautam Acharya, the author of ‘The Magician who lost his Wallet,’ had me intrigued with the title of the book itself and he moderately succeeds in having me glued to the book till the end. 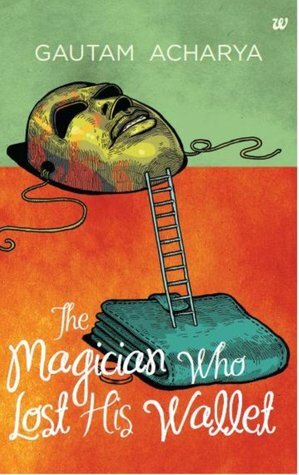 At less than 190 pages, The Magician who lost his Wallet is an easy read with mostly simple and conversational language with a semi-compelling premise. The premise is that of a person who finds a wallet and tries to trace down the owner of the wallet, while there are others who are onto doing the same thing. In the process, we learn about a person who finds a way to work on what he thought was his true calling, his complex with his neighbor, his relationship with his brother-in-law and the like. The word ‘magician’ in the title is where all the mystery is shrouded in and Gautam handles this mystery in a pretty safe and tested manner. As mentioned, the book has its premise in a lost-and-found setting while incorporating quite a few characters into the premise. 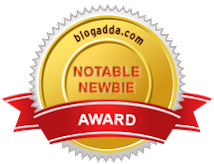 While Gautam builds up a good background for most of the characters including Debu, Rana, Ritvik, Pandey and others, he could have perhaps emphasized a little more on the other three characters around which the novel is centered in the last few pages. As a result of this, the mystery is not an easy guess, especially considering the detailing that goes into most of the characters. This is where Gautam wins (and perhaps falters!). You seem as though you are led into believing something and then there’s a perfect foil to what you thought might be the ending. Of course, there are a few loose ends which do not seem to matter in the larger scheme of things. Gautam Acharya in his first books seems to have treaded a safe line quite successfully without indulging in many a fancy writing. But it would be good to see how he gets out of this safe zone aka. comfort zone and voices his thoughts in the near future.